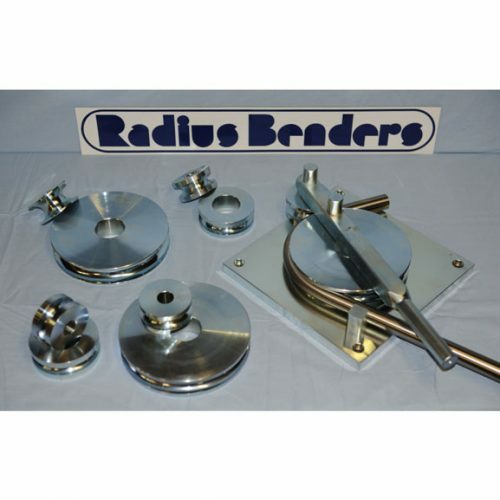 The Radius Benders Hand Bender features simple but solid steel design suitable for mild steel, aluminium and stainless steel tube. 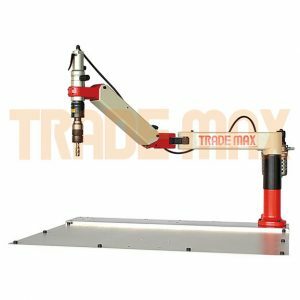 Designed by Radius Benders, it meets the needs of small general fabrication workshops or the home handyman at a very competitive price. This product is ex stock and is available for immediate delivery. 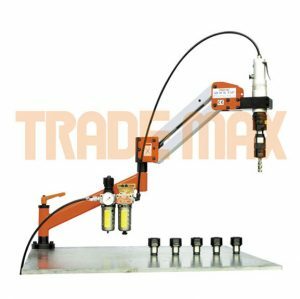 The Radius Hand Bender has a simple but solid steel design and it is suitable for mild steel, stainless steel, and bendable grades of aluminium and copper tube. The Hand Bender is designed by Radius Benders and has been manufactured in Taiwan to maintain a competitive price. 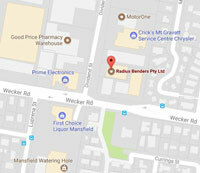 The Radius Hand Bender is available ex. stock from our Brisbane facility. 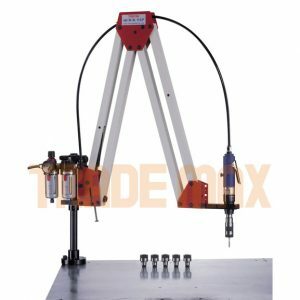 You can send an enquiry about this product by clicking the SEND AN ENQUIRY button above now, and completing the form.